within three years, according to researcher BIS Shrapnel. In its Sydney Commercial Property Prospects report, BIS Shrapnel said that in Sydney’s office market, the balance of power in leasing negotiations is starting to shift from a ‘tenant’s market’ towards a ‘landlord’s market’. "Tenants should consider pulling forward lease negotiations on their office space before rents start to rise strongly and high leasing incentives are wound back," the report said. "The CBD vacancy rate is currently 6.3%. By 2018, the vacancy rate is forecast to fall dramatically to about 3%, giving building owners the confidence to wind back incentives and rapidly increase stated rents. "Tenants with medium term lease expires could find themselves paying much higher rents as a result. Moreover, as the vacancy rate plummets, the choice of relocation and/or expansion options will dry up, leaving companies with far fewer choices upon lease expiry. As a result, tenants may be forced to settle for less than desired office accommodation in terms of size, building quality or location. 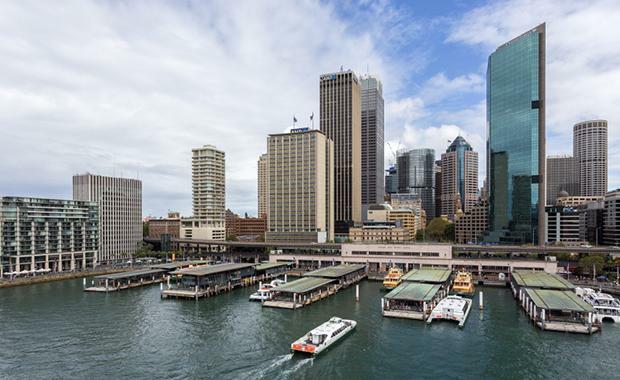 After years of delaying leasing decisions, businesses are looking to expand in Sydney, buoyed by the strength of the NSW economy. Last year, CBD office net absorption reached a 10 year high of over 150,000 square metres. Looking ahead, solid demand will be sustained as the economy continues to strengthen. On the supply side, historically high completions of about 270,000 square metres are due in the CBD this year, underpinned by five major new office towers. “Tenants have become used to receiving large leasing incentives in the Sydney CBD over the last six to seven years,” says Lee Walker, Senior Project Manager. “Typically these incentives are high enough to cover the cost of a fit-out and perhaps a little extra. “The combination of solid demand and minimal net stock additions will see the CBD office market tighten right up. “As the vacancy rate falls towards 3% by 2018, building owners will respond by either reducing leasing incentives, pushing up face rents or a combination of the two."